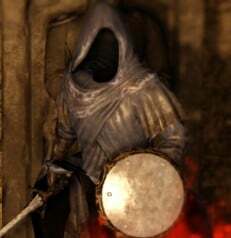 Ubiquitous unarmed and unclothed Undead whose journeys were cut tragically short when they went Hollow; their corpses can be found throughout Drangleic still clutching the various items they carried. 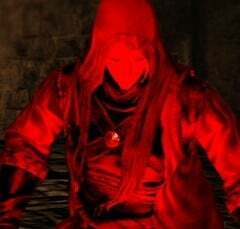 Those not yet fully dead are often dormant when first encountered and in such cases they will stand to attack only when the player alerts them to his or her presence. Those in Undead Crypt rise from beneath the earth, from under gravestones. 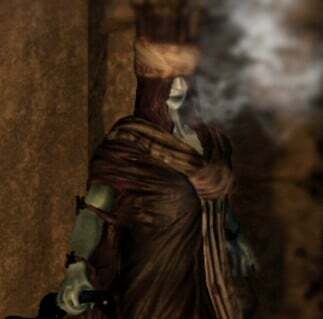 Legless with a wraith-like appearance, also one of the members of Leydia Apostiles along with Leydia Witch (referred by Leydia Gloves). These enemies are less dangerous than the witches but are capable of attacking with swords and limited magic. These ghost-like enemies respawn infinitely from tombstone-like slabs found around the Undead Crypt. 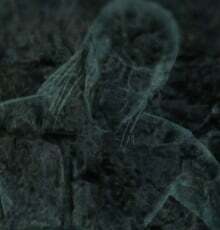 They materialize when you get too close to their tombstone/coffin or when a bell is rung. When a bell is rung, all of the Pyromancers will spawn at once, and will mob the player. The tombstones they spawn from can be destroyed, and will stay destroyed for the rest of the NG cycle or until a Bonfire Acetic is used. They appear from their graves to ward off the players and protect the crypt. Witches who worship the god of disease, Galib. 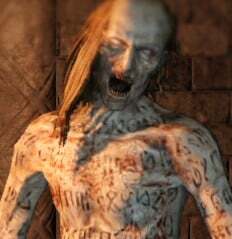 They once resided in the Undead Crypt alongside the Fenito but over time grew conceited, misusing their power and usurping control of the Crypt's gateway. 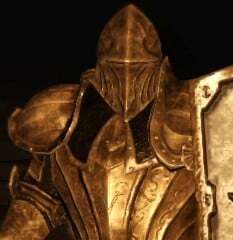 Their actions spurned the Grave Wardens and they were slaughtered as transgressors; their spirits now forcibly serve as guardians of the Crypt. Fenito witches, also a member of Leydia Apostiles along with Leydia Pyromancer (referred by Leydia Gloves). 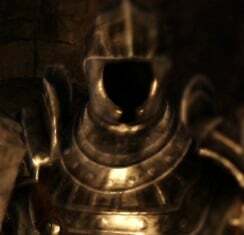 Due to their magical power and loyality, they're served as security guards of the crypt, they will attack with a huge range of spells and are very dangerous from a distance. Spells they use include a modified form of Affinity, Lightning Spear, a form of Fire Storm, and two special sorceries not usable by the player. These witches can be deadly if you have low magic res. and are slow. They use different attacks, depending on your distance from them. Huge knights cursed with guarding the Undead Crypt from trespassers. Equipped with no weapons but two massive, slab-like greatshields with which they will pummel the player. 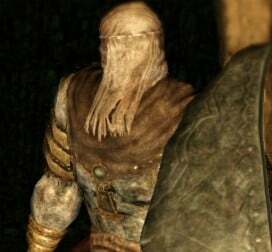 The ghost of a former warrior which will phase through the walls of the Undead Crypt in certain spots to attack. Who were these warriors in life and how did they come to wander the halls of the Crypt? Only the Grave Wardens know for certain, and their lips are sealed. Greenish, translucent ghosts which, when a player gets close enough, emerge from a wall and attack the player.